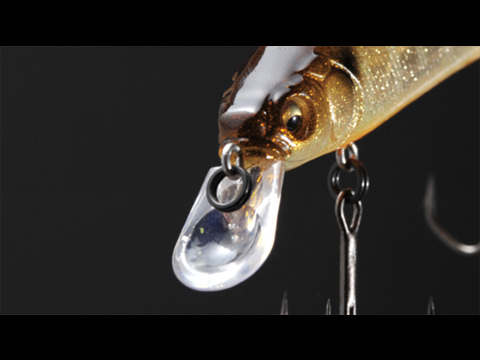 The high performance ITO-SHINER was developed for top anglers like Aaron Martens and Edwin Evers for top-level US tournaments. To commemorate the ITO-SHINER’s release in America, it will also undergo a limited release in Japan. 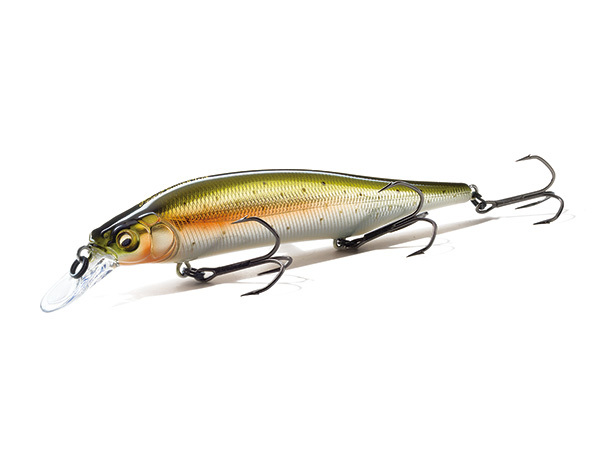 The ultimate life-like movements and unprecedented stimulating waves generated by this highly appealing jerk bait have the overwhelming power to round up bass scattered across a wide area. Using its robust body height compared to that of a slim minnow, it shows dramatically increased flashing performance, in addition to a fluttering tail-motion that is an extremely alluring target. 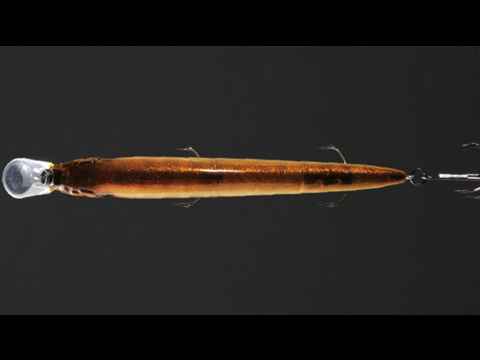 The settings of the ITO-SHINER help to realize high-speed fishing, and will excel as a search bait in high-pressure tournament situations. The swimming depth is set to 1.8~2.0 meters (~6ft. 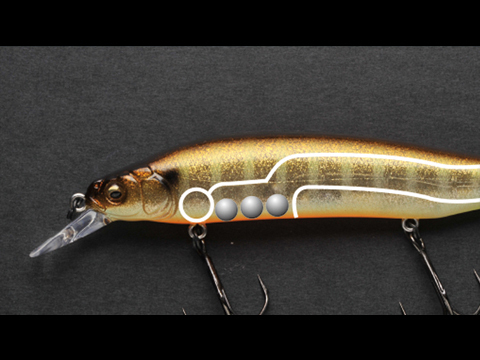 ), perfectly targeting the sweet spot for bass. With its wide, side to side darting it triggers reaction bites with amazing consistency. The intense, high pitch flashing emitted from the flat side body triggers responses from bass scattered across a wide area. It is equipped with three tungsten weights, increasing the effective range when used from shore and making it possible to attack previously inaccessible spots.